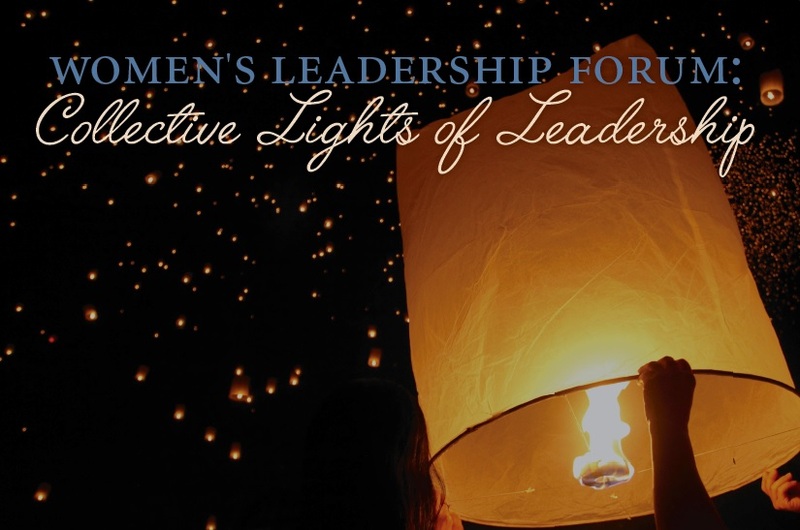 Come find inspiration and gather strength from women in leadership positions throughout California. Dynamic leaders from different fields will share their personal passions, the importance of collaboration and mentorship in the workplace, and career advancement advice. Sponsored by SchoolsFirst Federal Credit Union, the forum will include keynote speakers, a panel discussion with Q&A, breakout sessions with field leaders, and a special session for members of CALSA (California Association of Latino Superintendents and Administrators). People of all ages, genders, and backgrounds are invited to attend. Networking opportunities will be available and encouraged! Online registration will end on Wednesday, March 7 at 11:59pm. On-site registration will be available for credit cards and debit cards only. Cash will not be accepted at the event. Tickets are non-refundable. / Refunds are not available.